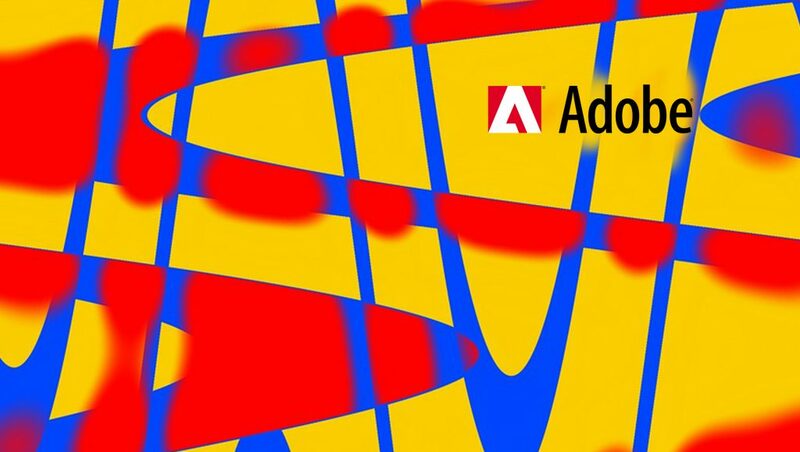 Adobe has introduced new Adobe Advertising Cloud Search with easy-to-use workflows, unique data access and AI to address the challenges in Search Advertising. Part of the Adobe Experience Cloud, the offering is designed to save time and increase ROI for advertisers. Search advertisers face increased complexity in planning and optimizing campaigns. Billions of data points and decisions inform a typical search campaign, from thousands of keywords across multiple properties to targeting parameters like the audience, device, geography, time of day and more. It’s impossible for humans to sift through all that data and make optimal decisions on budget allocation and bid optimization to get the best possible results. Adobe Advertising Cloud solves all these with the new search advertising capabilities! Adobe Advertising Cloud Search is simplifying the process for using audience targeting in search marketing. The advancements are the first in the industry to couple audiences from a leading marketing technology stack, Adobe Experience Cloud, with AI and machine learning to drive higher returns for advertisers. Adobe Sensei, the company’s AI and machine learning framework, is at the center of new optimization capabilities. With granular engagement metrics from Adobe Analytics, as well as audiences from Adobe Audience Manager and Adobe Campaign readily available, Adobe Advertising Cloud Search leverages Adobe Sensei to inform bid optimization, simulations and forecasting decisions. Adobe Advertising Cloud Search also features a new user interface (UI), built from the ground up to ensure ease-of-use and make workflows more efficient and effective. Updates include an array of new bulk-edit features, including the ability to copy-and-paste directly from the UI into Microsoft Excel – and vice versa – with changes reflected immediately. Advertisers can also quickly search, navigate and organize complex campaigns for faster management. Finally, customized reporting filters and columns help to simplify complex data to speed decision-making. In optimizing campaigns, Adobe Sensei scans for discrepancies between modeled and actual performance, automatically adjusting keyword bids multiple times per day to maximize returns. Adobe Advertising Cloud Search delivers this optimization with the highest level of transparency of any search platform. Advertisers have complete visibility into forecast models and their accuracy, with reports available at any time for advertisers to drill into click, cost, and revenue models. “We’re impressed with the level of performance we’ve achieved with Adobe Advertising Cloud Search,” said Adam Allamar, senior director of Digital Marketing – Digital Acquisition at Barclays. Currently, Adobe Advertising Cloud is the industry’s first end-to-end, independent platform for managing to advertise across traditional TV and digital formats. By focusing on brand safety, improving transparency and leveraging the full power of Adobe Creative Cloud and Adobe Experience Cloud, our platform enables advertisers to gain greater control of their global advertising spend and achieve their business objectives. The platform already manages roughly $3 billion in annualized ad spend on behalf of more than 1,000 global clients, including Allstate, Ford, Johnson & Johnson, Kraft, L’Oréal, MGM, Nickelodeon and Southwest Airlines. Currently, Adobe Sensei is a framework and set of intelligent services built into the Adobe Cloud Platform which dramatically improve the design and delivery of digital experiences. Adobe Sensei leverages the company’s massive volume of content and data assets, as well as its deep domain expertise in the creative, marketing and document segments, within a unified artificial intelligence/machine learning framework.